In physics, the property or tendency of a moving object to continue moving shows Momentum. Such like an individual who has set forth goals in his or her life to achieve, have only gained Momentum if they continue. Jesus said in the gospel according to St. John, “If you continue in my word, then are you my disciples indeed, absolutely, and a students of the word. And you shall know the truth and the truth shall make you free”. Our freedom, according to the Bible, is predicated upon knowing the truth, continually. For without it we have no definitive answer for our existence, our likeness and our kind. Subsequently we become susceptible to pursuing a life that is often displaced, with life sustaining goals replaced and our aspiration and affections misplaced. Momentum then has become a Nexus to godly wisdom and spiritual understanding. Momentum Christian Ministries observes the moral absolutes defined in the bible. 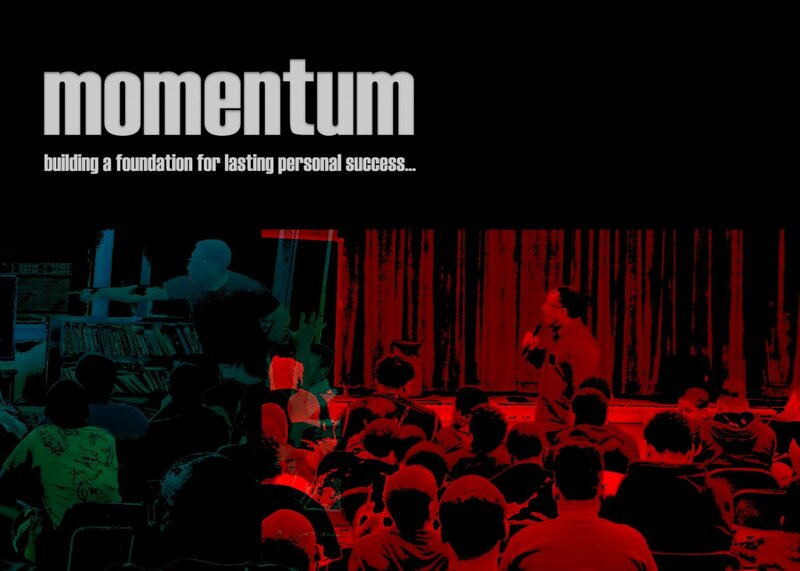 In its practice and teaching on practical Christianity, Momentum clearly defines the patterns for personal success. Giving charitbly into this community work and ministry is tax deductable and helps advance the many programs Momentum offers. Therefore we thank God always for your liberal gift and how that God is able and willing to make all grace abound towards you, that you will lack nothing, but have all sufficiency in all things which will abound to every good work ordained by God, and increase to the overflowing, credit to your account. We thank you in advance.